Welcome to The Shore Apartments. We have an optimized screen reader version of this site available. Welcome home to The Shore Apartments. Our quaint community is located in the heart of League City, Texas, near Clear Creek. Residents enjoy the variety of dining options that surround our community. With easy access to Baybrook Mall, Space Center Houston, shopping, parks, and entertainment let The Shore Apartments be your gateway to fun and excitement in Texas. 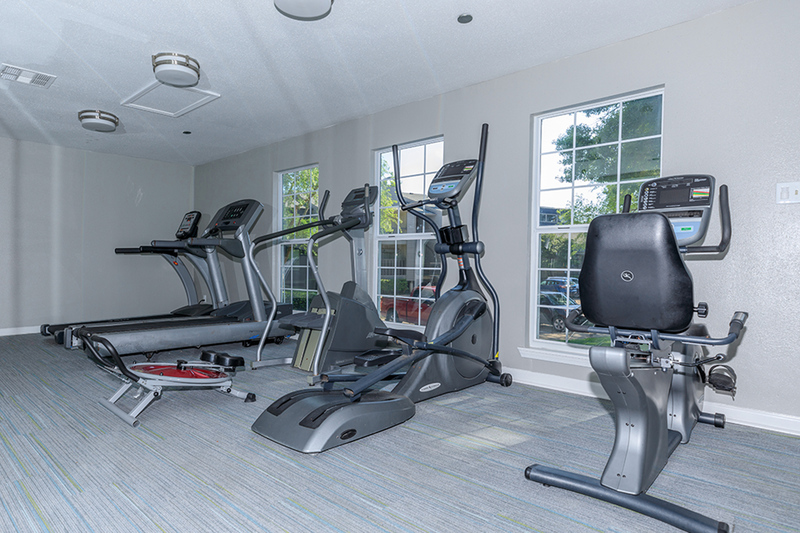 At The Shore Apartments, we have something for everyone. Our spacious one and two bedroom floor plans provide you with the functionality you have always desired in an apartment. 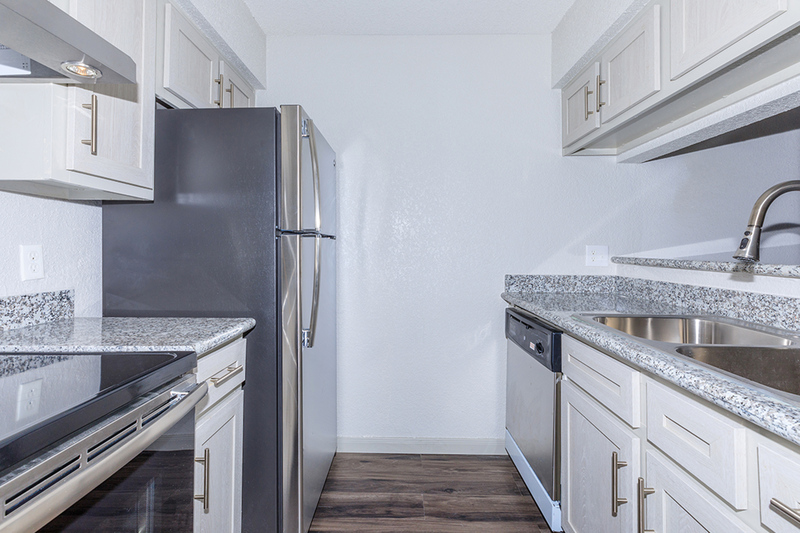 Modern well-equipped kitchens, stainless steel appliances, separate dining area, carpeted and faux wood flooring, shower and tub combinations, and washer and dryer connections are some of our standard features in every home. Your pets are welcome at The Shore Apartments, as they are family, too. From the moment you arrive, you will feel like you have come home. Revitalize yourself in our state-of-the-art fitness center, or take a dip in our shimmering swimming pool. Have a barbecue and enjoy the fresh air at our picnic area, or spend time with the children outside at the playground. Our professional and friendly staff makes sure all your needs are taken care of. We would love the opportunity to show you our beautiful community. Come and see what makes The Shore Apartments the best-kept secret in League City, Texas.